The GX8 has a Monitor Luminance function that can be set to automatically detect existing lighting conditions and boost the LCD backlighting by up to 40 percent when shooting outdoors. A Peripheral Defocus mode makes it easy to take artistic shots with blurred background without the need of knowledge about aperture settings. 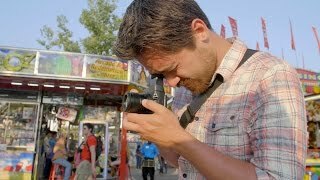 The camera's image stabilization system includes both in-body and in-lens elements to take jitters out of shots. The hybrid image stabilization system is not supported when shooting 4K video. 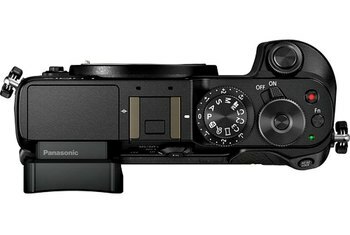 Panasonic has eliminated the popup flash to accommodate a button redesign. The camera is chunky and not as compact as competing models. 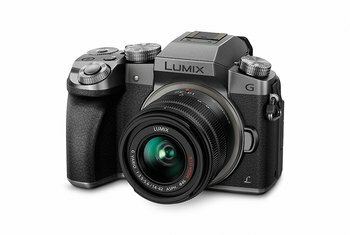 The Panasonic Lumix DMC-GX8 is a mirrorless, micro four thirds compact camera with support for 4K video, which can be used to create 8MP stills in a variety of formats. Its 20 megapixel MOS sensor is the largest available in the MFT format. Not only is the unit's 3-inch, million dot touch-screen OLED display moveable, but so, too, is its 236,000-dot electronic view finder, which tilts 90 degrees. Both Wi-Fi and NFC are supported by the GX8 so a connection between the camera and a mobile device can be established with a tap. Panasonic’s free Image App is available for both Android and Apple devices, and aside from the usual functions of image transfer and camera remote control, it can be used to geotag your images and even construct photo collages. 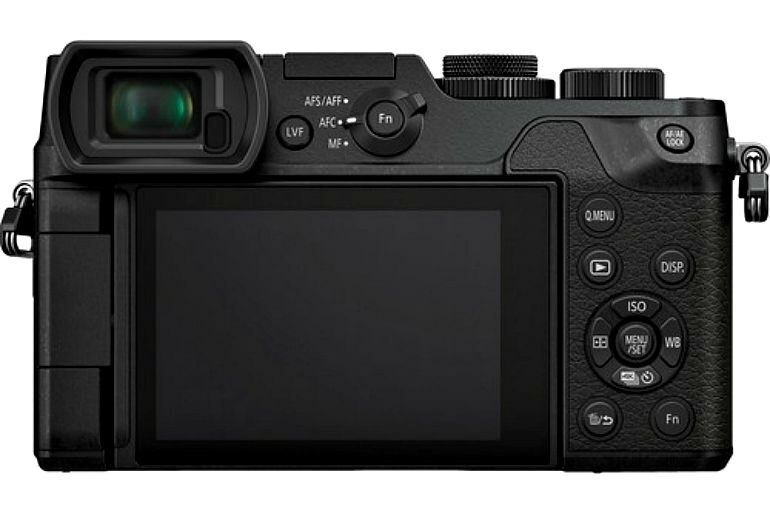 The GX8 has lost the slim and light aspects of its predecessor and is no longer as compact and easy to handle; it's actually now bigger than some APS-C cameras, like the Sony Alpha 6000 or the Samsung NX500. For a Micro 4/3, that's problematic. All these controls make it very easy for advanced photographers to dial in the perfect settings, but the GX8 will be a little overwhelming to first-time users. 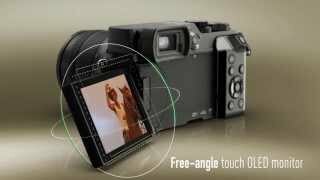 ...the viewfinder can be physically tilted through 90-degrees, acting as a conventional finder or a waist-level finder and anything in between. 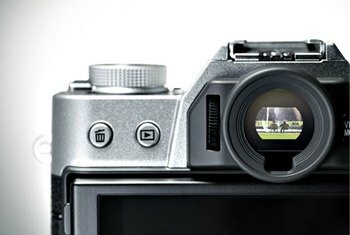 Suffice to say that we didn't miss having an optical viewfinder when shooting with the GX8. The camera feels extremely well built with a magnesium alloy body, and the metal dials feel reassuringly solid. 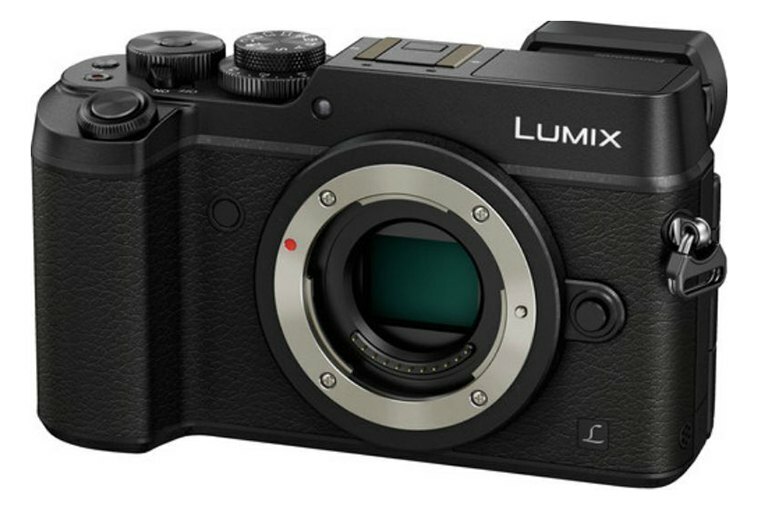 This is a camera that's easy to love, with a stylish design and rugged build quality that's a step up from anything we've seen from the Lumix G range before. As it's the first Micro Four Thirds camera to offer a pixel count of greater than 16 million, there's a lot of interest in how much detail the GX8 can capture, and how well noise is controlled – it's good news on both counts. At the end of the day, what we came away with were images that exhibited a lack of sharpness at the expected focal point when using either auto or manual focus, and some of our images even showed haloing and a form of ghosting. ...we found the camera to be quite comfortable for the most part and indeed noticeably larger and thicker-feeling than the original GX7. The deeper handgrip design is nice and makes for a more secure grip on the body. Oddly (and, for many users we suspect, annoyingly) Panasonic has decided to use a 2.5mm microphone socket. This is great for GH1 or GH2 users, who will have an adapter to allow the use of 3.5mm (~1/8th inch) type connectors, but just rather fiddly for everyone else. The Panasonic Lumix DMC-GX8 ($1200 body only) has a handy, tilting display and integrated Wi-Fi, and it can record 4K video—making it a star if video capture is a big part of what you do.